Sam’s primary responsibilities include providing analysis of sales controllables to CMG’s clients to help drive the desired impact to the manufacturer’s internal P&L. He has a consumer products background in analytics and process management. 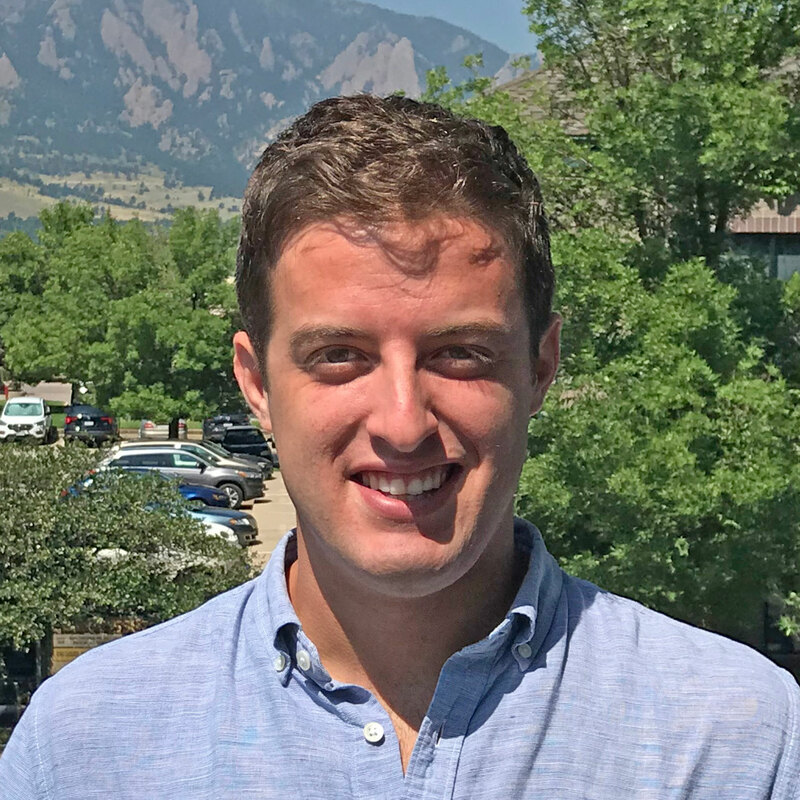 Sam holds a BA in Economics with a Minor in History from The University of Colorado Boulder.